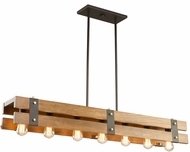 The kitchen never looked so good. 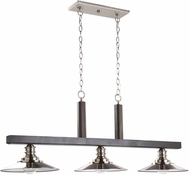 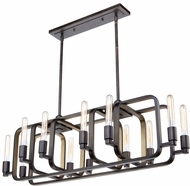 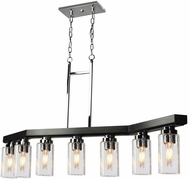 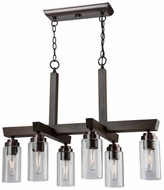 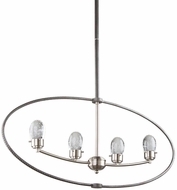 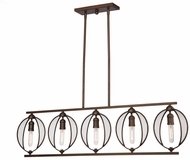 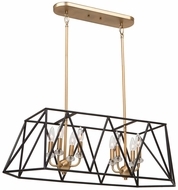 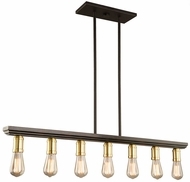 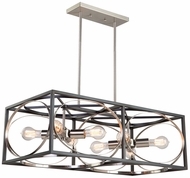 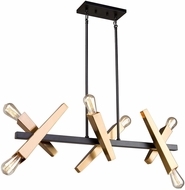 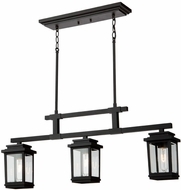 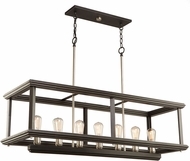 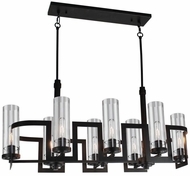 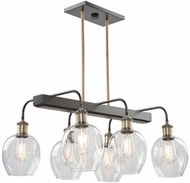 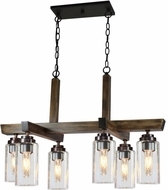 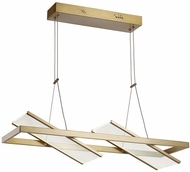 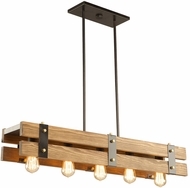 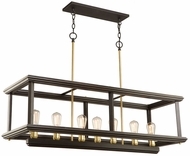 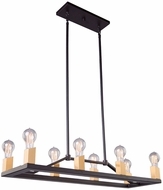 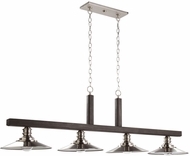 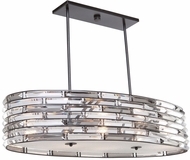 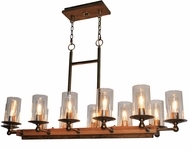 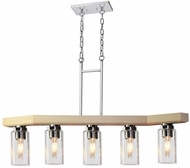 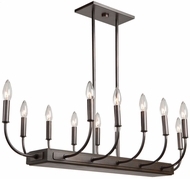 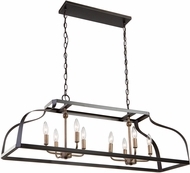 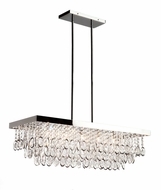 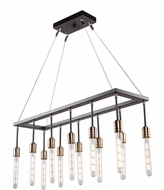 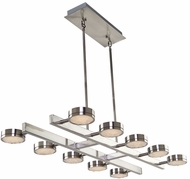 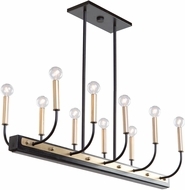 Artcraft brings French Provincial, New England and Oxford stylings to their Kitchen Island Lighting collection. 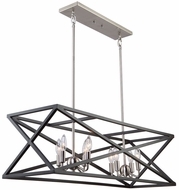 Several of their kitchen fixtures come with pot rack accessories, while other are suitable for dining rooms, breakfast nooks, or even wet bars. 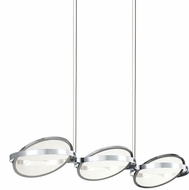 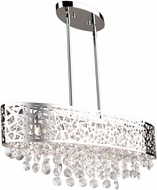 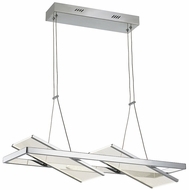 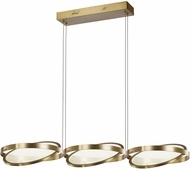 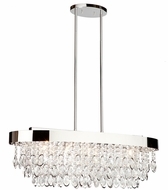 There are two, three or four light configurations available.